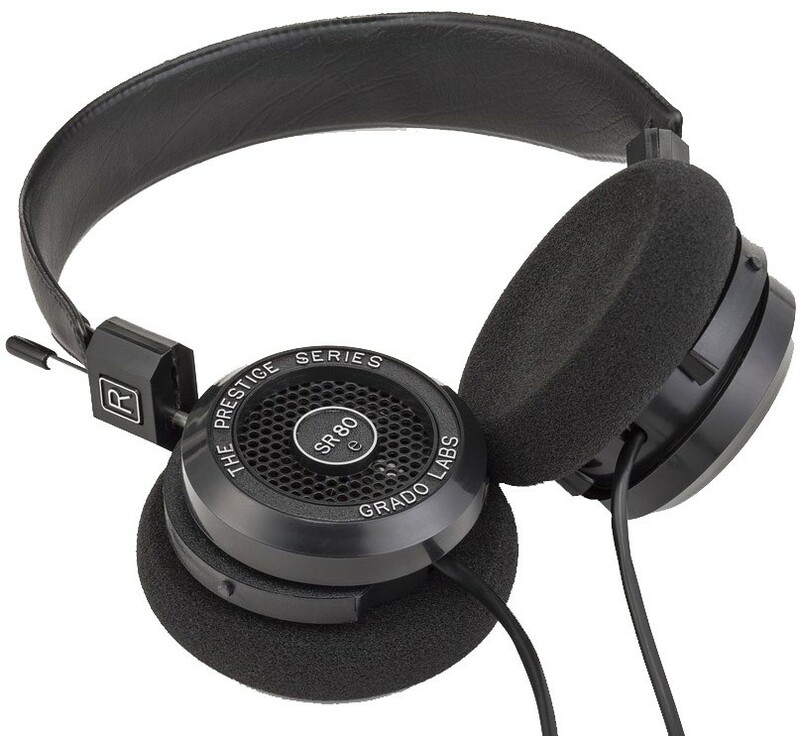 The latest, upgraded version of Grado's multiple award winning SR80 headphones, their most popular model ever and for good reason! Don't forget the matching headphones case. 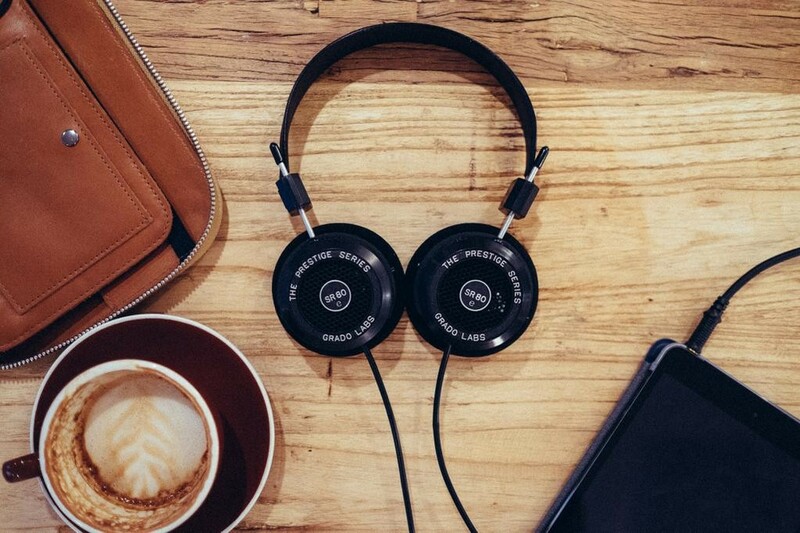 Grado's new SR80e headphones take the multi award-winning SR80i and add a new driver design, a new polymer to damp resonant distortion in the plastic housing, and a new cable from plug to driver connection, making this the best model yet. The SR80e will produce a sound that is pure Grado, with warm harmonic colors, rich full bodied vocals, excellent dynamics, and an ultra-smooth top end. Light and comfortable, the SR80e are ideal for even the longest of listening sessions! 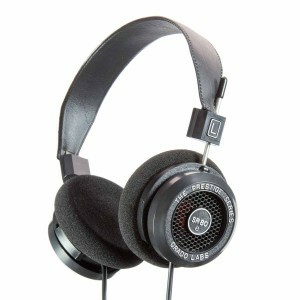 Grado have rethought and redesigned every element of the E series, right down to the glue that is used. The SR80's new driver and plastic housing construction move air and react to sound vibrations in a way which all but eliminates transient distortions. This allows signal flow over the new cable to reproduce sound with greater control of the upper and lower frequencies while still offering the impeccable mid-range that Grado products have become known for.